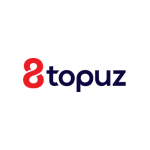 Hello Everyone and welcome to my forex review site. I am Rich, also known as The Forex Geek. Why? Because I am a self-confessed full time over analyser of everything forex. 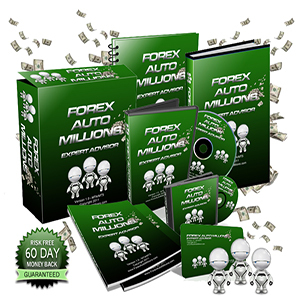 If you are looking for forex reviews then you have come to the right place! 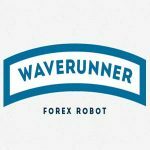 I provide honest reviews of everything forex related including forex robots, forex trading systems, forex trading courses, forex trading tools, forex signals, forex brokers, forex rebates and forex VPS’s. 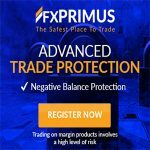 I have been studying forex for so long now that I can happily share with you my extensive knowledge and honest forex reviews based on my own opinion and findings, you can then make your own decisions after browsing my dedicated forex review website. 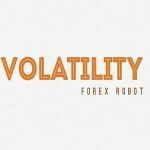 I carefully select and review the best forex robots, forex trading systems, forex trading courses, forex signals and more. I have tested more than I care to remember and continue to do so day in day out! 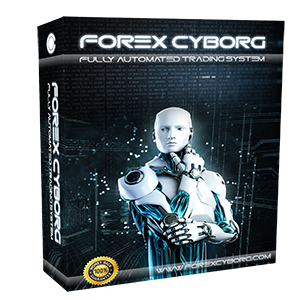 I can also code personal forex robots and forex indicators in MQL for MetaTrader and Jforex for Dukascopy. 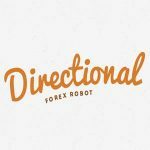 You can download my free forex robot that I have personally coded from this site. 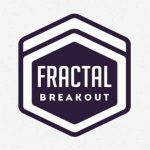 It includes over 40 technical indicators and 11 candlestick patterns that can be switched on/off. 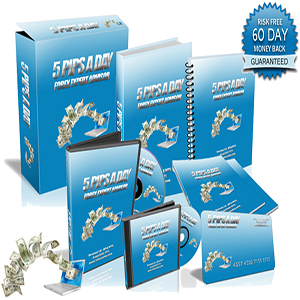 If you need a MetaTrader 4 indicator or expert advisor coded then please feel free to contact me as I am always excited to be involved in new forex projects and can complete your coding requests. I also welcome review requests. 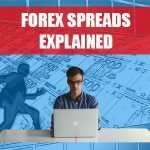 Welcome to the world of The Forex Geek! 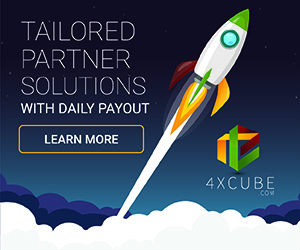 Your Ultimate Forex Review Site! All information on The Forex Geek website is for educational purposes only and is not intended to provide financial advice. You should understand the risks involved with trading. Your capital is at risk.